Alexandra joined CSA following the completion of a Masters degree in Environmental Biology, during which time she was actively involved with local wildlife groups. 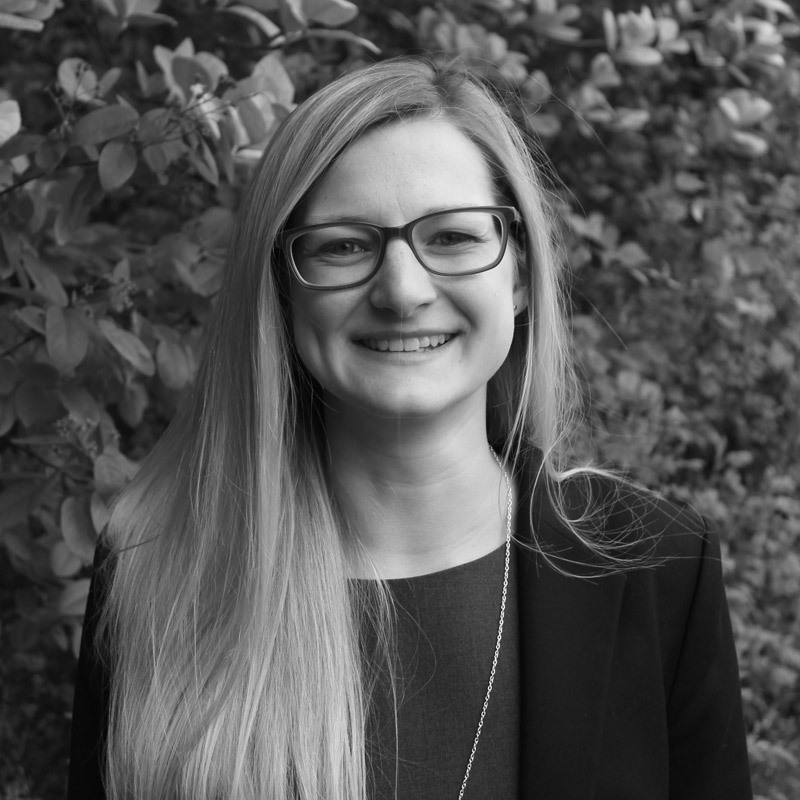 In her role at CSA, Alex carries out a range of ecological surveys and assessment, producing Preliminary Ecological Appraisals, Ecological Impact Assessments and CSH/BREEAM assessments. She also prepares applications for and oversees the implementation of Natural England mitigation licences. Alex holds a Level 4 Field Identification Skills Certificate (FISC) and Natural England Class Licences for great crested newts and bats. She is an Associate member of the Chartered Institute of Ecology and Environmental Management.